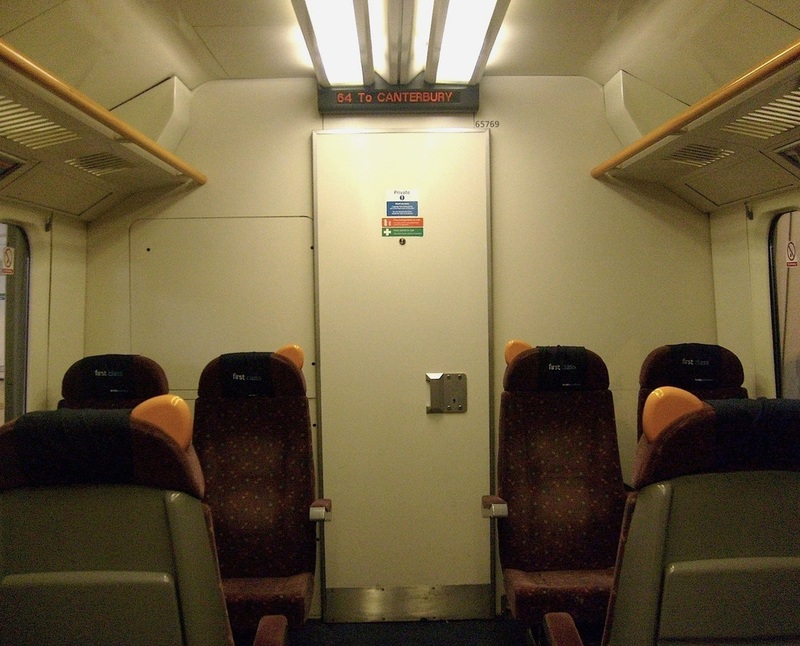 These trains were first refreshed around 2005 at Wabtec Rail, Doncaster to replace ageing slam door 4-VEP/Class 423 EMU trains, operating outer suburban services. The refurbishment work took place at Wabtec Doncaster Works. The seats have been given another retrim into new moquette trim recently. Class 465/9 No. 465907 at Ashford International. (c) Peter Skuce. Class 465/9 No. 465927 at Ashford International. (c) Peter Skuce. The interior of the brand new First Class cabin. (c) Peter Skuce. 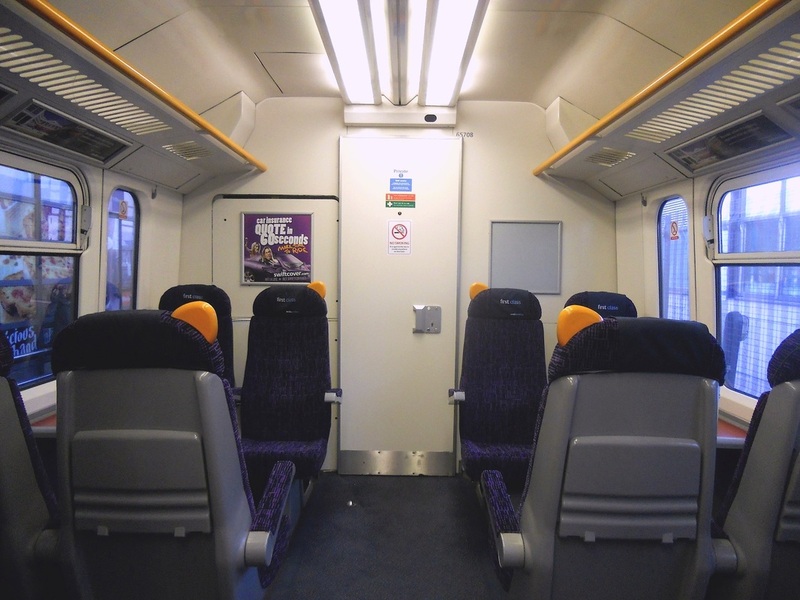 The interior of refreshed Standard Class accommodation. (c) Peter Skuce. Class 465/9 No. 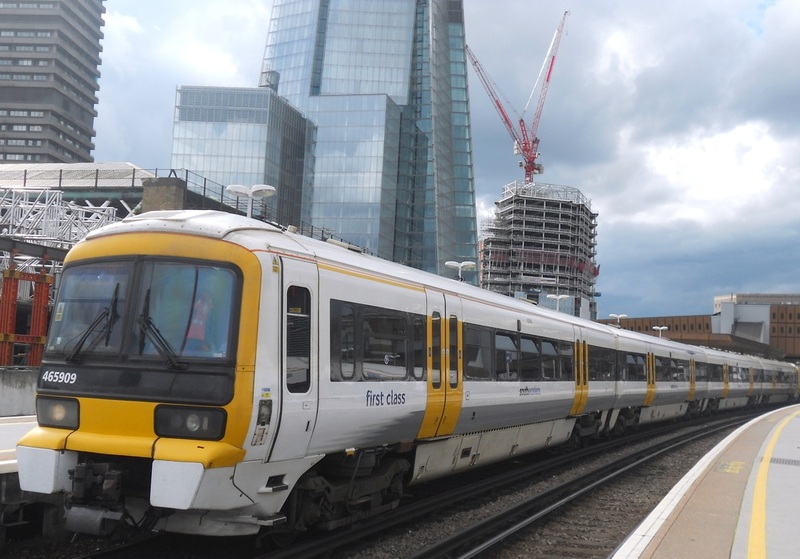 465909 at London Bridge. (c) Peter Skuce. Class 465/9 No. 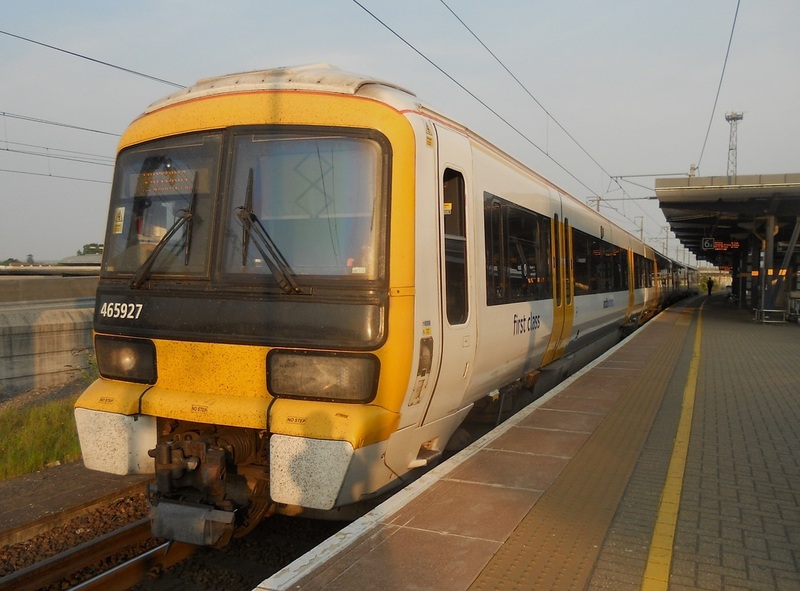 465923 at Ashford International. (c) Peter Skuce. 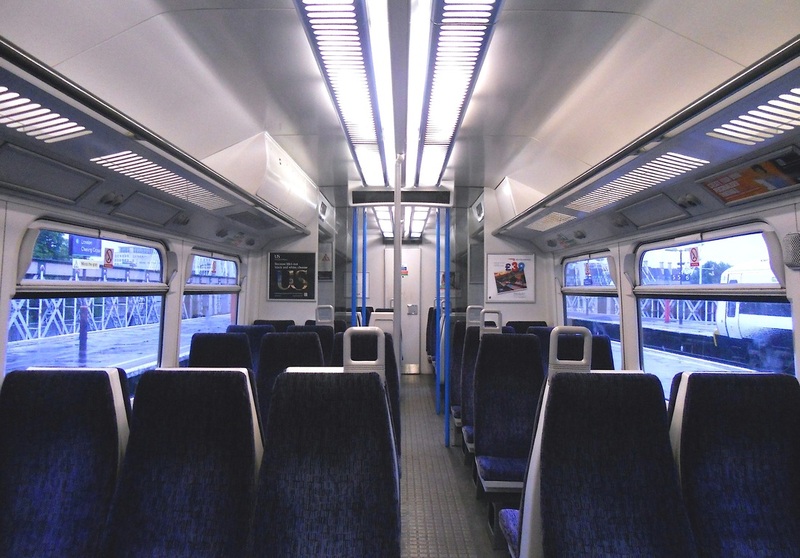 The interior of refreshed First Class cabin - (second refresh programme). (c) Peter Skuce. 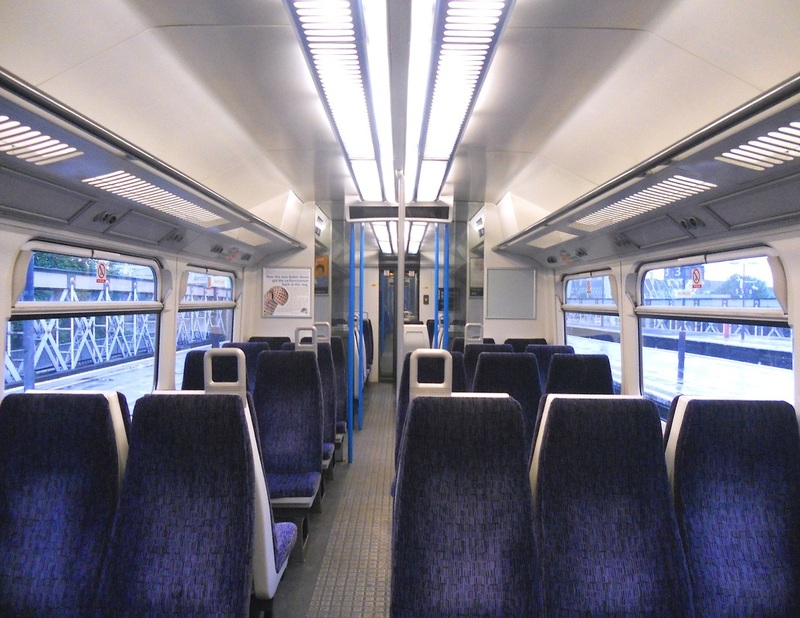 The interior of refreshed Standard Class area - (second refresh programme). (c) Peter Skuce. This work was carried out at Wabtec Works, Doncaster. Class 465/1 Kent Link Networker No. 465191 at London Bridge. (c) Peter Skuce. Class 465/1 Kent Link Networker No. 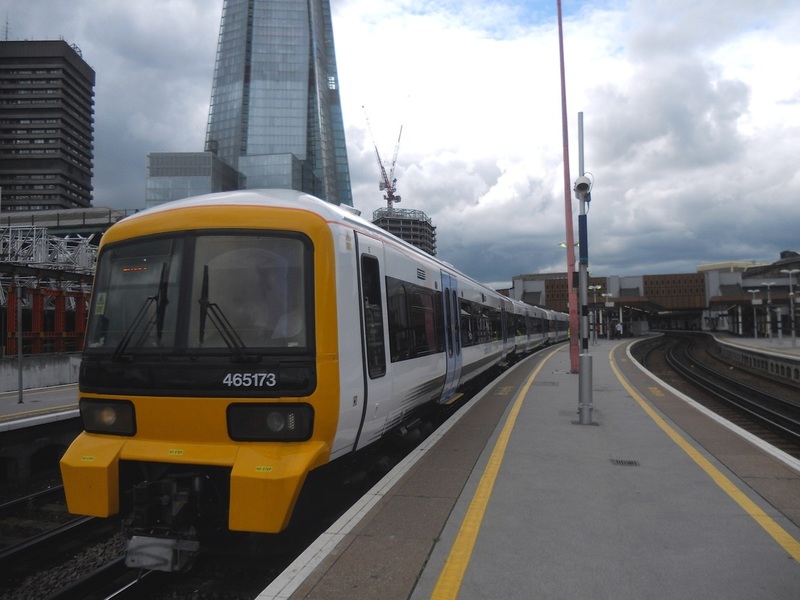 465173 at London Bridge. (c) Peter Skuce. 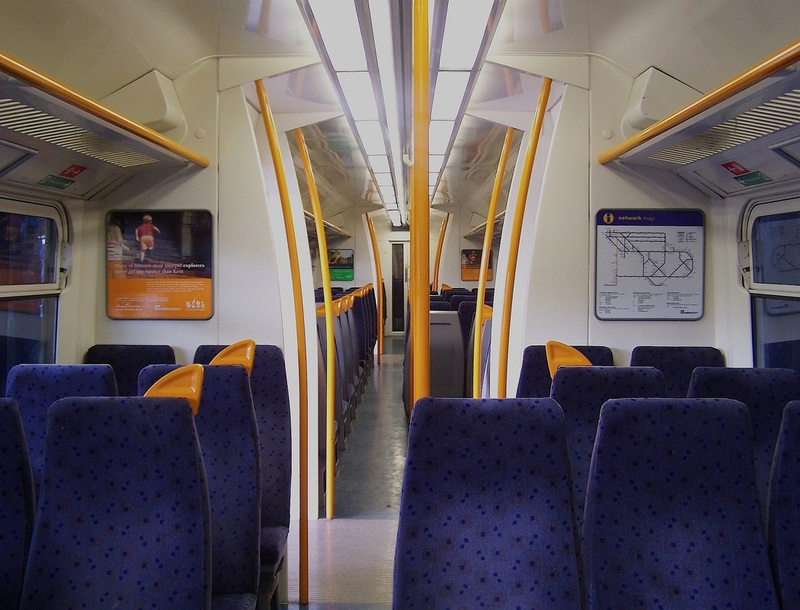 The refreshed interior of a DMSO vehicle. Class 465/1 Kent Link Networker. (c) Peter Skuce. 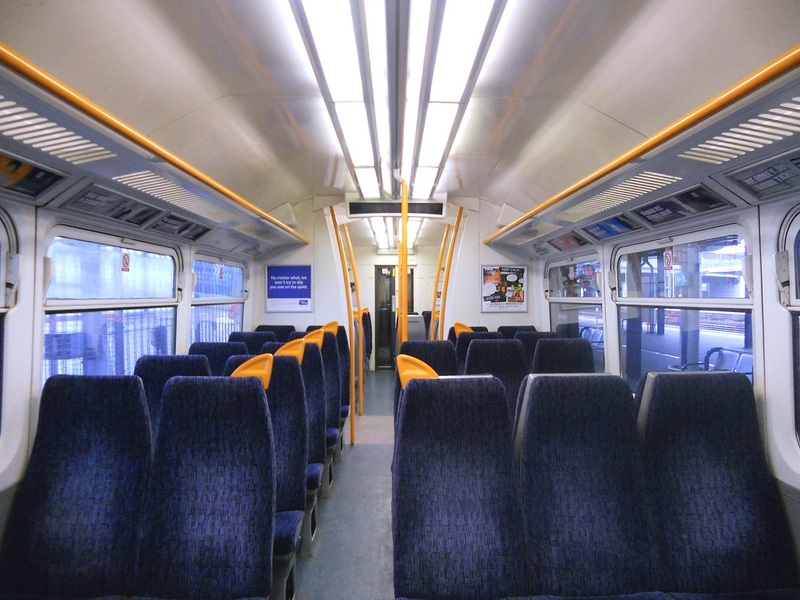 The refreshed interior of a TSO vehicle. 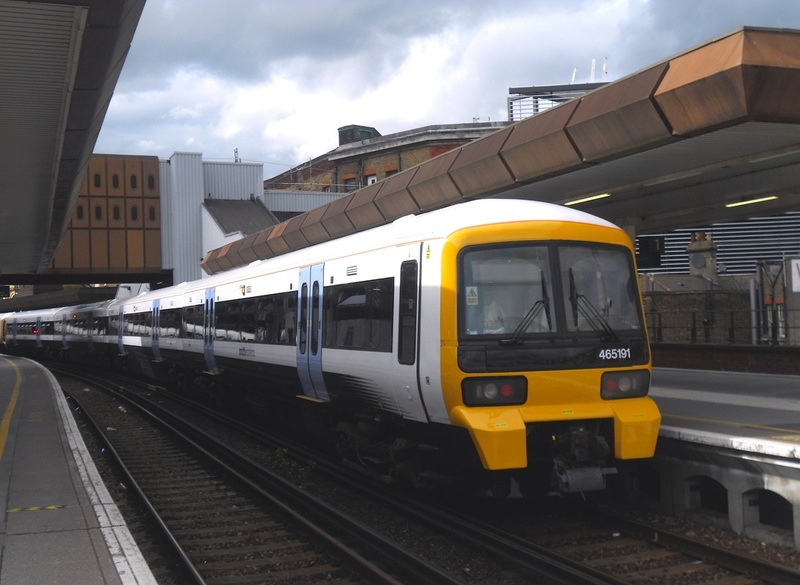 Class 465/1 Kent Link Networker. (c) Peter Skuce. and they were built by BREL York 1991 – 1993, originally as Class 465/2. They were refurbished at Wabtec Works in 2005.
and they were built by BREL York 1993. They were refreshed at Wabtec Rail, Doncaster Works. 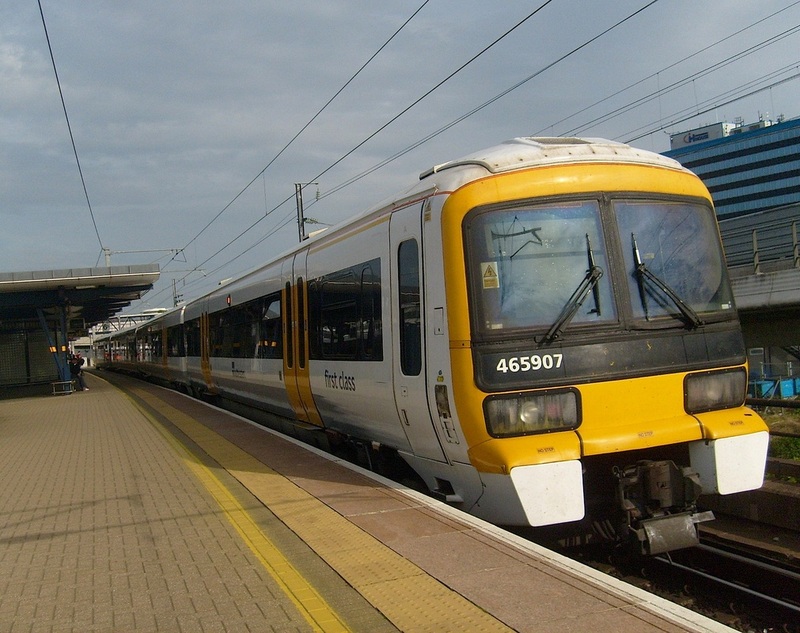 The Class 465/0 Kent Link Networker EMU trains are broadly very similar to the Class 465/1 design. 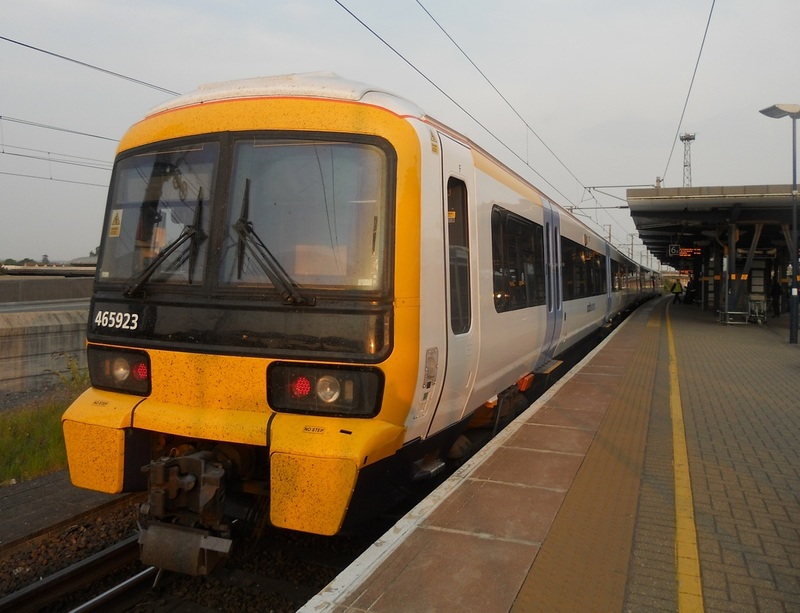 Each Class 465 EMU train was originally powered by eight Brush TIM970 traction motors.